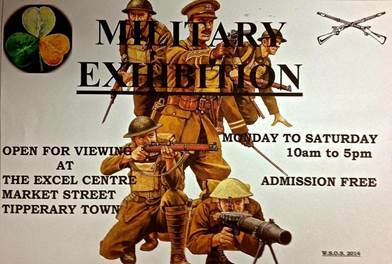 Tipperary Excel continuous to host a superb Military Exhibition, which can be viewed Mondays – Saturdays, 10am – 5pm. FREE Admission. 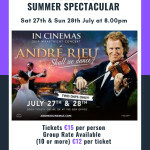 Contact Tipperary Excel for further information on 062 80520.